If you've already experienced The Whale Camp program, the article is not news to you. Still it's great to be recognized and the confirmation by MSN Money that The Whale Camp is one of ten camps that are "Worth the Money" is a welcomed endorsement. 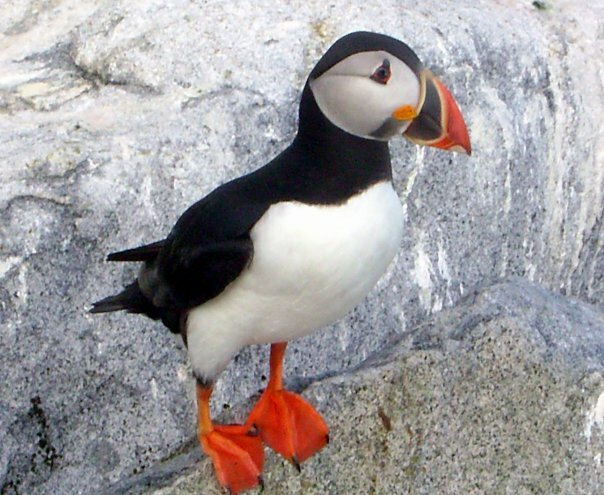 of the numerous whale species or being on Machias Seal Island observing thousands of puffins and razorbills feeding their chicks, you know the value of The Whale Camp. It's in your heart and in your mind and nothing can dislodge it. These experiences are irreplaceable. At Whale Camp, as we learn about the processes of life in the sea we help each other put our own life's path into perspective. The tides of the Bay of Fundy surge through us and empower our daily investigations, discoveries and inspirations, like nutrition for the mind, heart and soul. Of course it's "Worth the money." What is money worth if not for experiences like this? We are very pleased to announce that in recognition of the value of our marine biology camp, the College of the Atlantic (COA) is offering scholarships of $40,000 over four years to our alumni. The College of the Atlantic is a renowned Liberal Arts college located on Mount Desert Island, Maine, home to Bar Harbor and Acadia National Park on the coast of the Gulf of Maine. COA is an innovative institution, whose primary focus is the relationships between humans and the environment and is part of the Eco-League of colleges. Whale Camp's marine science programs prepare students with a solid background in marine biology and a deeper understanding of Human Ecology. The Whale Camp is a place of discovery and insight; a place where inspiration becomes aspiration. Prepare for your future now by registering for Whale Camp today. Our online registration is open for the 2017 season. The scholarships provide a $10,000/year award to any student who has successfully completed a Whale Camp marine science program, has been recommended by the Director of Whale Camp and is accepted by the College of the Atlantic. Student awards are renewed each year contingent upon maintenance of good academic standing. Many Whale Camp alumni have found the College of the Atlantic a good fit because of similarities in philosophy, purpose and focus. If you are looking for a unique and innovative college experience, take a look at the programs that COA has to offer. Don't miss out on this great opportunity for this summer and your future. Register for the Whale Camp marine biology session of your choice today. Why Whale Camp is your best choice of marine biology camps. 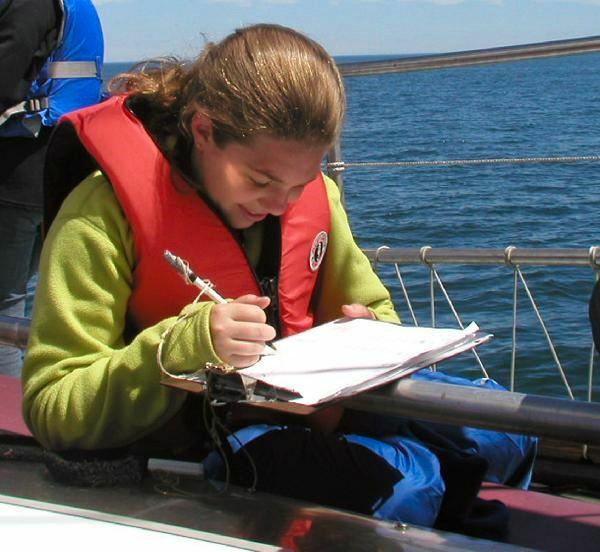 No other marine biology summer camp or marine science camp offers as many direct face-to-face encounters to closely observe and study whales, dolphins, porpoises, seals and puffins in their own natural habitat. Board our research vessel for unmatched examinations of marine life. Help collect data to document whale distribution, feeding and behavioral patterns. Gain hands-on experience using onboard marine biology equipment. Unveil the powerful and endangered processes of life in the sea. Explore beaches, coastal trails and fishing villages. Investigate life in the tidal pools and bogs. 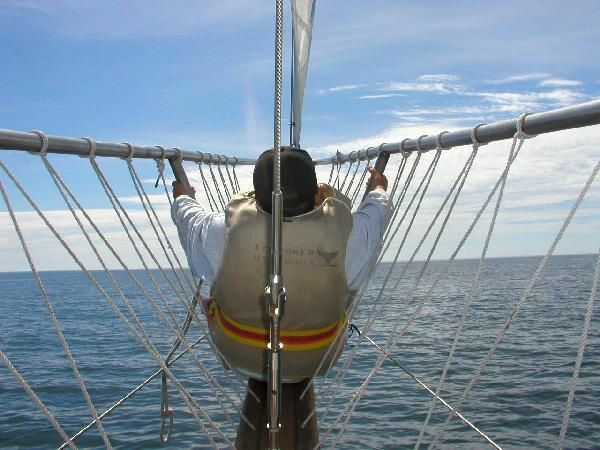 While some programs teach you about marine biology with lots of time in a classroom, we take you out to sea at least two days each week to directly encounter the whales and other marine life for the best marine science experience. This is why the Whale Camp is the place where inspiration, exploration and discovery abound. This is why, of all marine biology camps and marine science programs, the Whale Camp is the best experience.